If you have minor imperfections on your teeth, dental bonding can be a great way to repair them. Bonding is made up of composite resin, which matches the color of your natural teeth, and is applied to your teeth using a special light. Once dried, the resin is shaped and polished as needed. The material isn't very strong, but with proper care, you can help to make it last. • A cosmetic alternative to amalgam fillings for cavities. 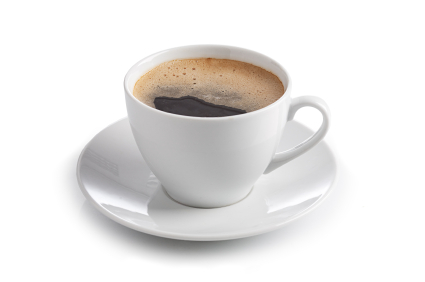 Dark foods and beverages - coffee, tea, red wine, dark berries - all can stain your natural teeth. So, too, can tobacco products. However, the composite resin used for dental bonding is highly susceptible to staining, and these stains cannot be removed by any whitening methods. Hard foods - chips, whole apples, hard candies, ice - can easily damage your dental bonding. It is best to avoid biting or chewing these foods. You should stay away from biting pens or your fingernails. And never use your teeth as tools to open packaging or remove price tags from clothing. Clenching (and grinding) puts unnecessary pressure on your teeth. It can damage even healthy teeth, so it will definitely do damage to your bonding. Constant clenching and/or grinding, a condition known as bruxism, should be evaluated and you may want to consider a night mouth guard. Maintaining a proper oral hygiene routine is important not just for protecting your dental bonding, but for your oral health as well. Brush your teeth at least twice a day and floss. Be careful about how you floss, however. And be sure to visit your dentist regularly, as he will be able to monitor the condition of your bonding. With proper care, your dental bonding will last a long time. If it does suffer damage, though, contact your dentist, and he will be able to repair it.